Tonight I grilled my favorite dessert, however, there was nothing fancy to it other than grilling the bananas. 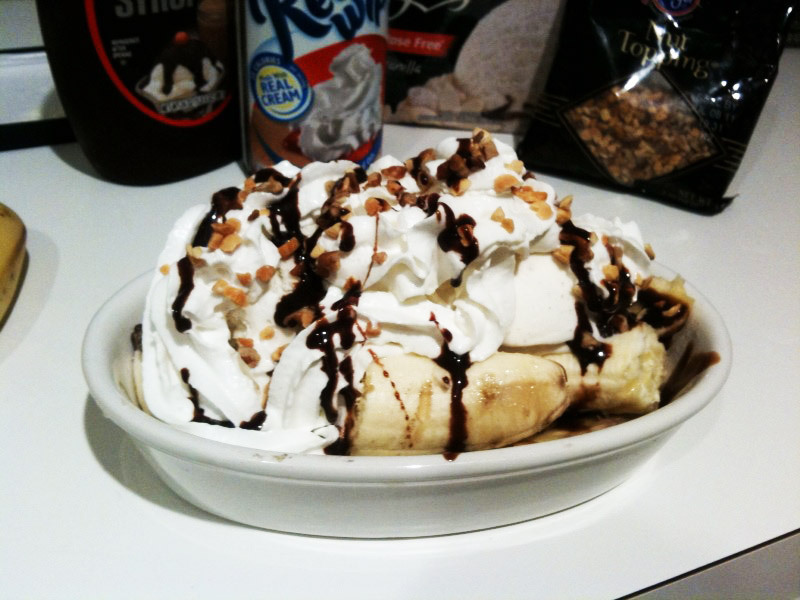 I hope I have inspired you to get in your car and drive down to your nearest Braum’s Ice Cream store. Until next time, goodnight. dang ish, i wanna eat at your house every night. i’ll move next door and just hop the fence. 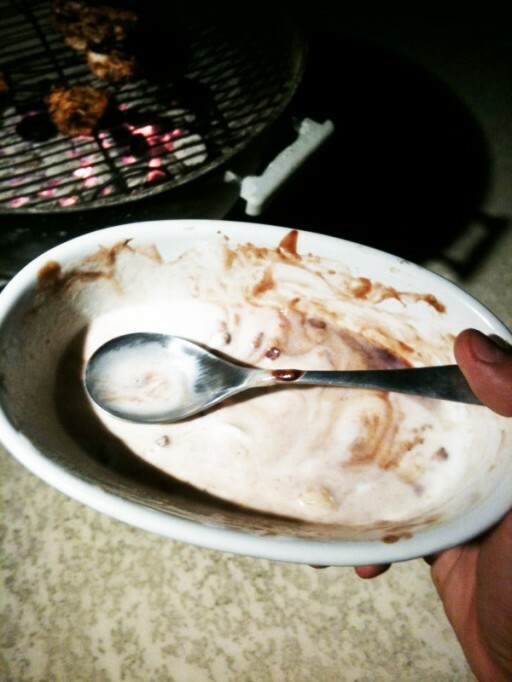 Hahah love the empty dish at the end! Looks good man! That looks messy. 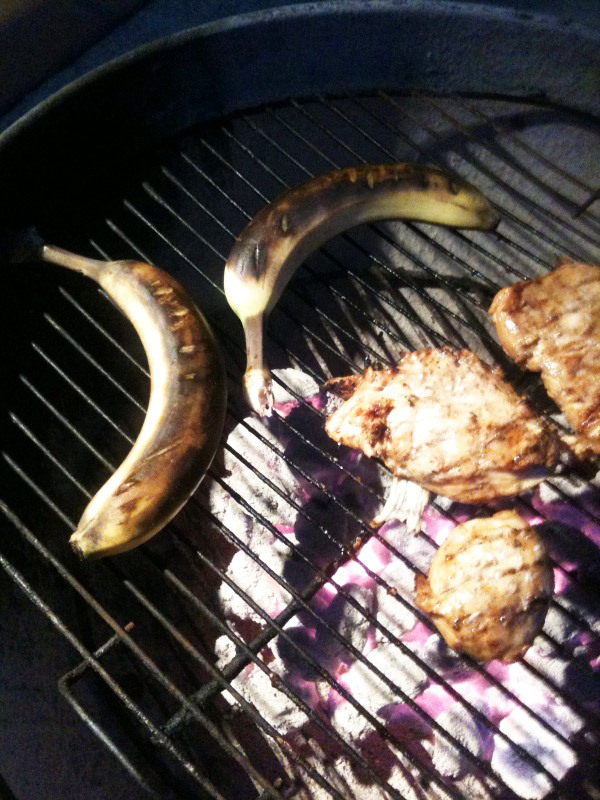 I love grilled bananas too. Nice a easy just like I like ’em. Geez. 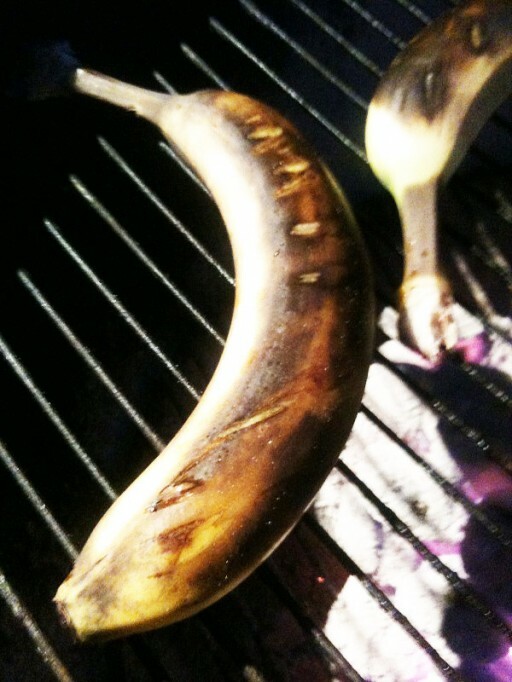 I can honestly say that I’ve never grilled a banana like that (or at all for that matter). I’m definitely gonna have to try this. The final outcome looks great.